T-Mobile’s been on a role lately adding more and more cities to their 3G network. 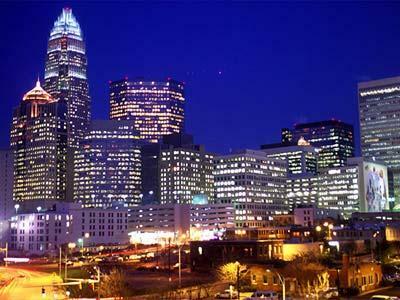 We’ve been getting a lot of emails regarding 3G in Charlotte from residents. Even though this hasn’t been confirmed by T-Mobile, due to the volume of emails we have received today we’re posting this as a hopeful launch! At this rate it looks like everyone will have 3G in there city by December maybe even on Christmas Day! TmoNews will keep you guys updated with the latest 3G launches! Still not a drop of 3g in utah WTF! !